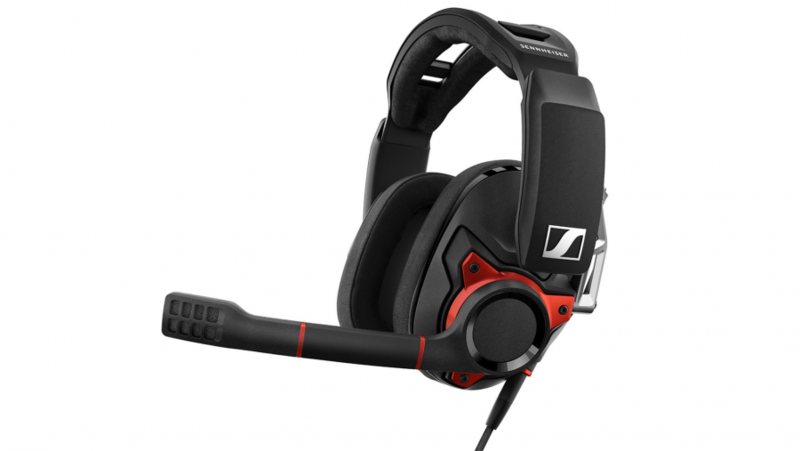 Most gaming headsets try and differentiate themselves from the competition across a few battlegrounds. 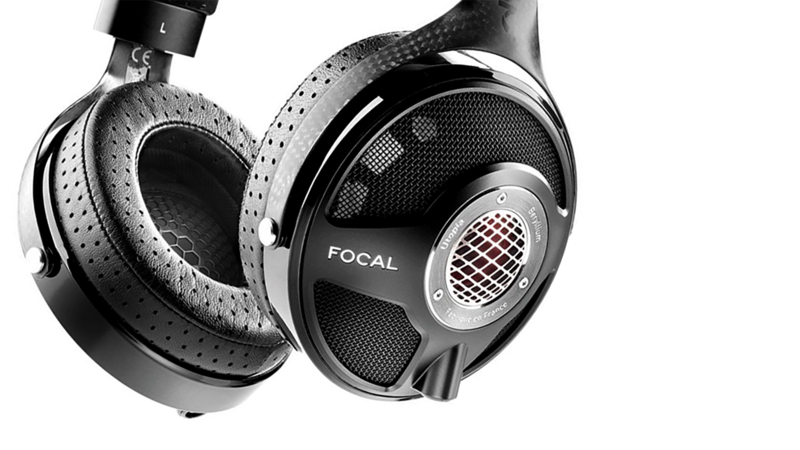 That’s audio, comfort, style, and price. But, once you get down to the nitty gritty of the specs sheets, few gaming headsets make a big deal out of one of the fundamental features in the entire headphone market: whether they’re closed- or open-back. The change is quite fundamental to how a headset sounds, yet open-back designs don’t get much love from the stalwart gaming peripheral companies. Over-ear gaming headsets are almost always resoundingly in the closed-back camp. That means the rear of the ear cups are isolated, as best they can be, from the outside world. 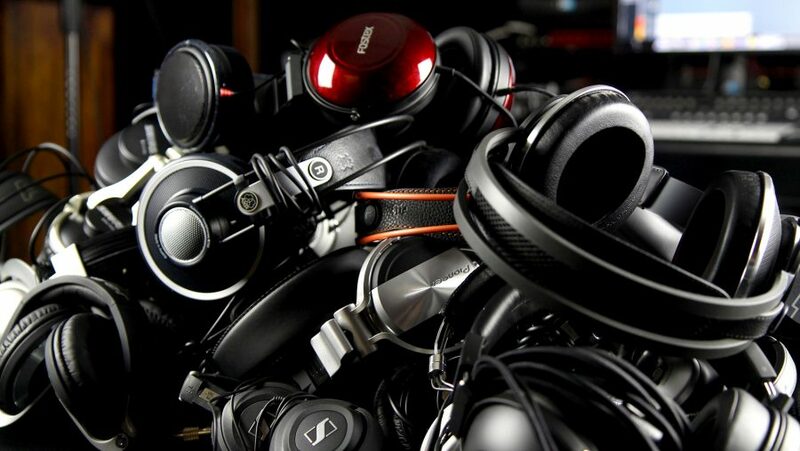 There are some convincing benefits to this approach, too – especially when it comes to gaming headsets. Closed-back headsets prevent sound leakage – audio seeping out of your headset – and isolate your ears from the outside world. The latter is exceptionally important in the professional gaming space, and, since gaming headsets are often ‘built by pros’, that design trait has made its way into most average gamer cans, too. But open-back designs, as you may have gathered, allow some sound to naturally dissipate out of the rear of the ear cup. This results in a more natural and airy timbre, a broader soundstage, and a far softer acoustic profile than that of its closed-back siblings. The payoff for the improvement is that everyone can hear what you’re listening to, and you can hear what they’re up to, too. For that reason, these exposed designs are often left by the wayside for gaming headsets – save but a few mid- to high-end sets. Luckily, we’ve had prime acoustic comparison material sat in the office this whole time. The Sennheiser GSP 600 and GSP 500 have both been through my desk for review, and these two headsets are, aside from a few design tweaks, near-identical. The drivers are one and the same, even down to the angle within the ear cup, and both represent high-end gaming headsets from one of the most renowned audio manufacturers out there. The main discerning factor between the two? The GSP 600 is closed-back and the GSP 500 is open-back. And, despite these headsets’ overall similarities, the difference in sound profile between the open-back and closed-back designs is astounding. The GSP 600 – across games and music – is distinctively sharper. Sennheiser are well-known for its distinct upper and mid tones, but the GSP 600 really accentuates the sharper, edgy notes. The highs are overtly present and very much in your face. The GSP 500, however, is expansive – the imaging seems much further afield, and, overall, sound is noticeable more delicate. The natural soundscape of an open-back headset is perfect for big, open-world games. The environmental sounds of The Witcher 3 become far more eerie and haunting when you’re not entirely sure whether they’re coming from within or without your headset. It’s not just the actual audio that makes open-back headsets so good, they’re also far less fatiguing to wear for long periods of time than closed-back cans. Because they’re more expansive, they don’t feel as oppressive on the ear, so they don’t feel like they’re directly driving the sound right into your eardrum. I’ve tried both headsets over the course of a few weeks, and I’ve found myself naturally gravitating to the GSP 500, the open-back design – purely because of the raspy characteristic that the other enclosed design seems to harbor. The wider soundstage is preferable in games, where distinct directional audio is key, and in music the natural sound dissipation allows you to listen to music a little more like the producers intended. Despite open-back headsets’ reputation as antisocial, it’s still hard to hear any sound pollution from the open-back design amid the din of our office. In particularly loud or dreadfully quiet environments, the open-back design just isn’t going to fly – especially some open-back designs that really don’t hinder any sound from escaping into the room. That might well rule out the particularly porous cans for some of you, but, let’s be honest, however much we may think we’re god’s gift to gaming sometimes, most of us aren’t on stage at The International. We’re either in a bedroom, home office/man-cave, or living room, playing in a relatively quiet – and more importantly private – environment. In those situations the advantages of open-back designs unequivocally outweigh those of closed-back cans. I’m also well-aware the characteristic differences between the two design approaches are far more apparent when you’re, one, actively searching for them, and two, swapping between both closed-back and open-back designs on a regular basis. However, aside from marketing that often promises your headset is fit for an esports tourney, sometimes it’s worth taking a step back and evaluating just how far this headset will get out of your front door. If you’re like me and your headset just sits on your desk, never to see the light of day, then an open-back headset is a strong recommendation.